Looking for the absolute best Kung-Fu Gripping Carbon Water Bottle Cage for rear racks that is all-but-guaranteed to keep bottles from Ejecting on cattleguard crossings, potholes, and bumps? 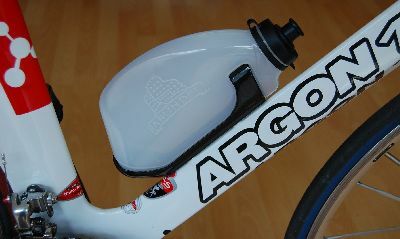 This is what the DarkHorse313 Pros and Coaches use for all rear bottle holders with incredible success. The Side-Loader and Other Side-Loader cages work best for down tube and seat tube applications (whether road, TT/Tri, cyclocross or mountain bikes) esp on smaller frames where there is less room to pull the bottle up from the cage. 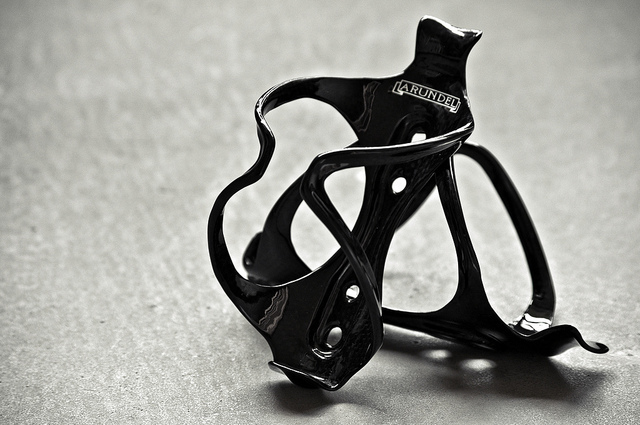 Finally, the Chrono is perfect for those of you that must have an aero advantage.